Instagram isn't the only place to get a peony fix. 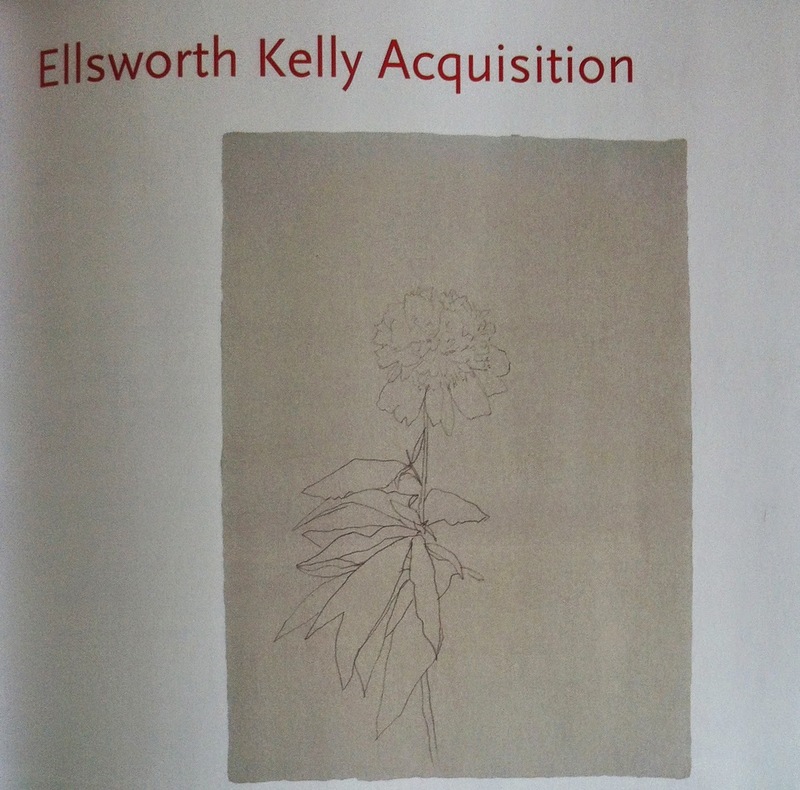 The High recently acquired Ellsworth Kelly's Peony, a graphite work on paper from 1979 that was seen in The Met's big 2012 show. Described by Kelly as a "plant portrait," this spare drawing will go on view in Atlanta June 28 as part of the new exhibition Top Drawer: Select Drawings from the High’s Collection, along with pieces by Jasper Johns, Edward Hopper, John Singer Sargent, Thornton Dial, Eva Hesse, Brice Marden, John Marin and more. There you'll really be able to appreciate Kelly's skillful use of line. Learn more here.